Max Allegri insisted Juventus ‘ didn’t want to compromise qualification’ while Carlos Tevez says “the Champions League starts now” for Juventus. Here’s a roundup of the post match comments. 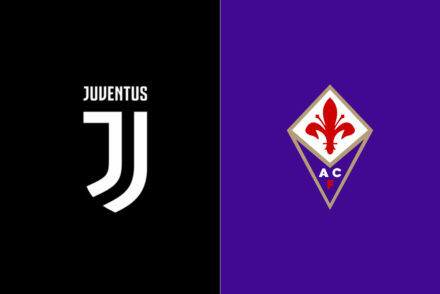 “It’s always complicated against Atletico, as they defend very well with tight lines, so it’s not easy to find passes between the lines,” Allegri told Sky Sport Italia. Diego Simeone took a surprisingly defensive approach to the match allowing Juventus to dominate possession for much of the game. “It’s an honour if Mandzukic marks Pirlo. This team has for years made the most of its characteristics, pressing opponents, leaping on you the moment you get the ball and are very strong in the air. When Arda Turan and Raul Garcia find space, they do damage. “We played the game we needed to play in order to finish top. It was a very tight first half with two important scoring opportunities and Juve created a few dangers down the right,” the Atleti coach told Sly Sport Italia. “After the break we did what we had to do: clammed up and waiting for them to take the initiative. We expected it to be tough, as Juve are a strong side with many champions and can certainly go forward. 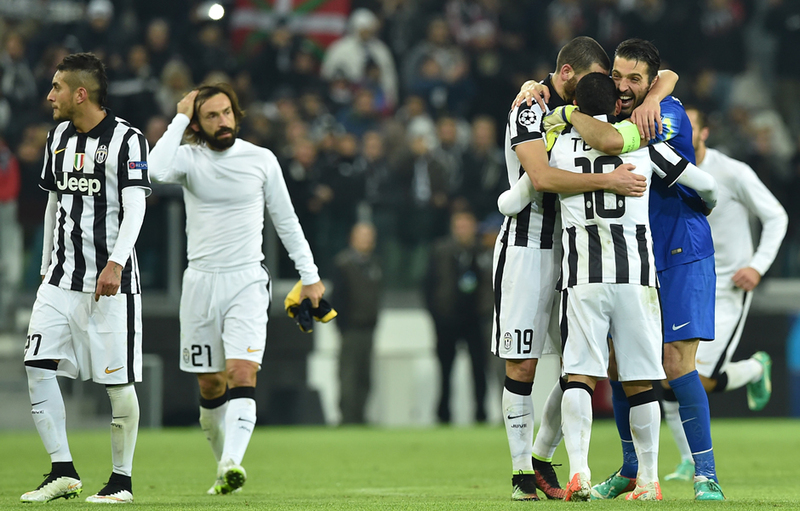 “I think this evening we saw a game of two halves,” Carlitos told Sky Sport Italia. “In the first half we had chances and they played more open football. After the break Atleti closed up in defence and made it impossible to play. “The Champions League starts now for us and I have no preferences on who we face in the next round. Whoever we pick, we pick. The important thing for us was to get through to the knockouts. “The Coach always tells us that to win we need to suffer under pressure all together. We win with the sacrifice of everyone. This is the Juventus mentality. El Rey Leon took a nasty bang to the nose but was quick to reassure fans. “It’s just a cut, I’m fine, nothing broken. A little bit uglier maybe!” he told Sky Sport Italia. “It’s the dream for every player to be in a game like this. Any of the teams we face in the next round will be the same for us, they are all tough at this stage. “Atletico are so strong in the air and I didn’t perhaps move the right way to shake off the marking. Am I a little too isolated in the box? At times, as Tevez goes out to get the ball, but we did well in the first half and I remember a great Pogba assist that I was so close to turning in. “We prepared the game well and played against a great side with a lot of Champions League experience, reaching the Final last season. I think we did well,” Pogba told Sky Sport Italia. “Atletico Madrid kept tight and there were few spaces, so I tried a few times from distance. Everyone knows they are strong defensively and we tried, but the aim was to qualify and we are very happy to have achieved it. We are playing to go forward and that means facing the strongest teams in Europe. It’s what we want. 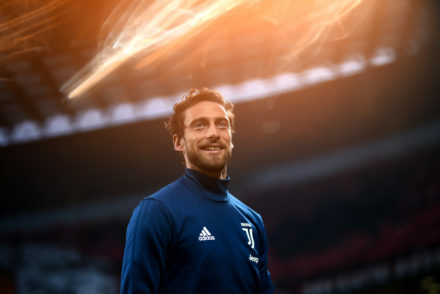 “I think at the end of the day, considering how it got complicated after three games, we did well to get it back on track and reached the final match knowing at least a point would be enough,” the goalkeeper told Sky Sport Italia.